"Overture to the Tales" was the opening track from the second album by the Italian minimal wave act A.T.R.O.X. Like this tune, the album included eleven other tracks, in which the band explored synthetic electronic sound with a superb experimental vein. 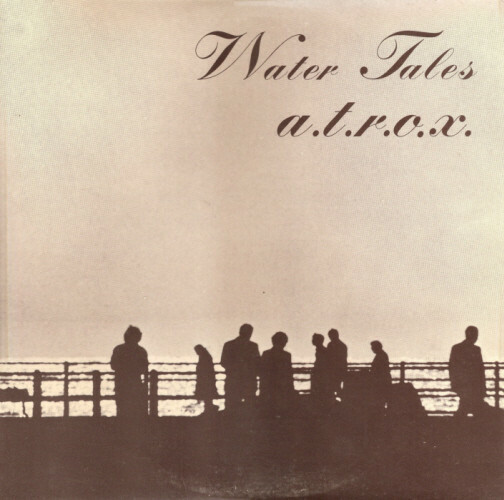 The album from which the singles was taken was titled 'Water Tales' and was originally released in 1984 and reissued in 2015.